But for some goals, I have to manually evaluate my progress. No problem. I have my goals on a note pad in my phone so I can refer to them easily and keep them in mind. The issue: When I was browsing my goals/resolutions list, I realized I have a resolution that’s not attached to a goal. How can that be? I’d resolved to practice French for a few minutes every day but I set no goal to evaluate my progress. Mistake. Practice is one thing but how will I know if I’m getting better without an evaluation of some sort or some goal to strive towards. The fix: I decided to adjust my 2016 goals to include a benchmark of fluency in 100 days. A couple years ago, I started a video-a-day series on a website that required me to post short videos every day. My goal was to practice towards fluency in French in 100 days. It was going well, that is, until I stopped. The video clips were too short – the site only allowed 10 seconds and I spent more time editing than speaking the language. Epic fail. But I am doing it again. Click this link for a laugh or two and watch me stumble my way towards mastery of the language I have always wanted to learn. 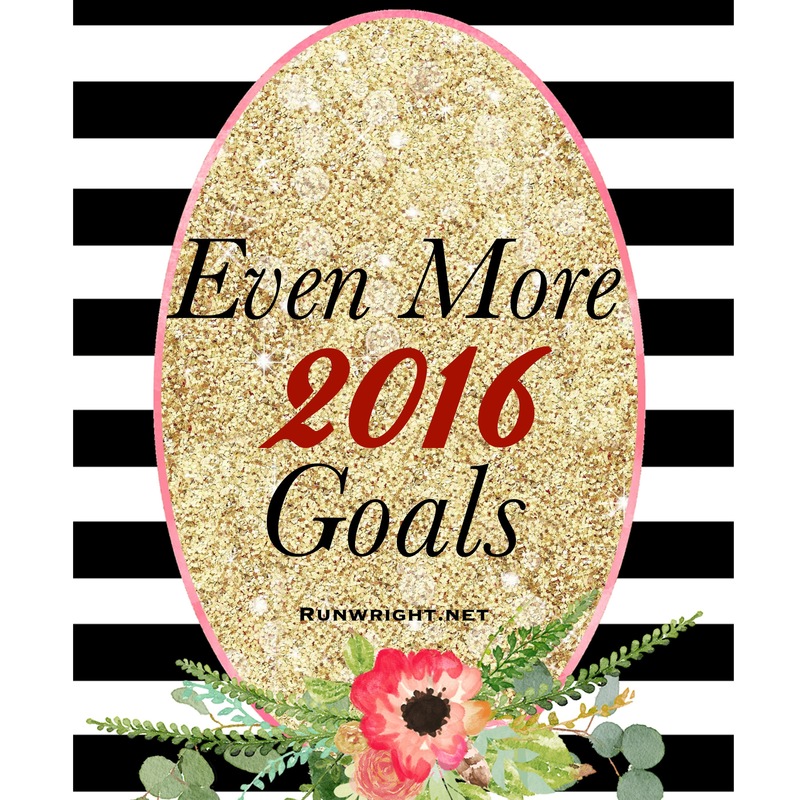 Have you had to revise any of your 2016 goals yet? Yup….goals reviewed and edited each month! That is how it is suppose to be right? Without a goal there is no destination. Without a planned destination we will never know if we arrived. A review of our goals is an excellent way to see if we are on track or if changes need to be made. Enjoy moving forward in learning the French language! This is so true! They definitely go hand in hand. My husband has been taking french for a few years now and is pretty fluent. He wanted to add it to his list for his law enforcement career. I don’t speak it at all lol. Good luck!!! Karen, my adopt-a-daughter, you have taught the slightly older dog today. I realized from your post that I don’t evaluate my own goals nearly often enough. And I knew I was right in my adoption when I read your data driven perspective…I’ll be working on my own today! Thanks for the inspiration! Awesome! Lol at your comment. We can all learn from one another. The kids I work with often teach me a thing or plenty 😀 I hope you have a great weekend. I’ll be looking out for your updates. Sounds like you are on track to turning your goal into a reality, so keep it up! Haha. Those are the best testimonials- when we love something so much, we recommend it without getting any kickbacks. Of course I’ll try out Duolingo. I’ve been testing out different sites and I’m always on the lookout for things that will enhance my learning experience.